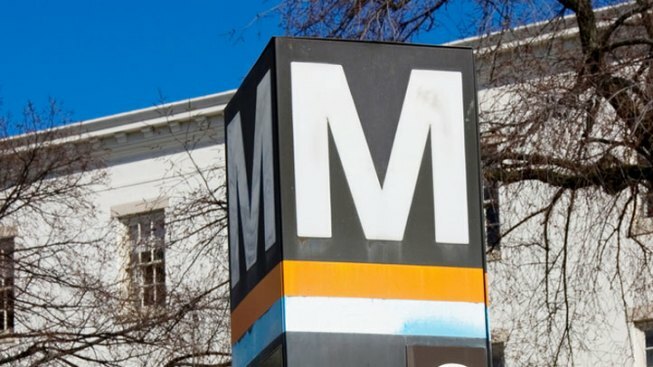 Metro's Board of Directors said Thursday that it will not allow any political or religious advertising on the transit system for the rest of the year. The decision came after an activist group submitted a cartoon depiction of the Prophet Muhammad to run as an advertisement at Metrorail stations and on buses. The same group behind the controversial ad hosted a contest to draw Muhammad that led to a deadly shooting in Texas May 3. Many Muslims consider visual depictions of Muhammad blasphemous. "This is an end run around the First Amendment," the group's president, Pamela Geller, told News4's Tisha Thompson. "These cowards may claim that they are making people safer, but I submit to you ... they are making it far more dangerous for Americans everywhere. Rewarding terror with submission is defeat." The Washington Metropolitan Area Transit Authority said in a statement that it would "close WMATA's advertising space to any and all issue-oriented advertising, including but not limited to, political, religious and advocacy advertising until the end of the calendar year." WMATA did not make any reference to the controversial ad in their discussion, according to spokesperson Dan Stessel. The transit agency said it would review and seek public comment before making a final policy decision about political and religious ads. The American Freedom Defense Initiative has run controversial ads on transit systems around the country, including in Chicago, Philadelphia and San Francisco. The Southern Poverty Law Center lists AFDI as an anti-Muslim hate group.